The suit is nice. The only thing is there were a lot of loose treads on it. It ran big but I was able to return the larger one and get a new one pretty quickly. 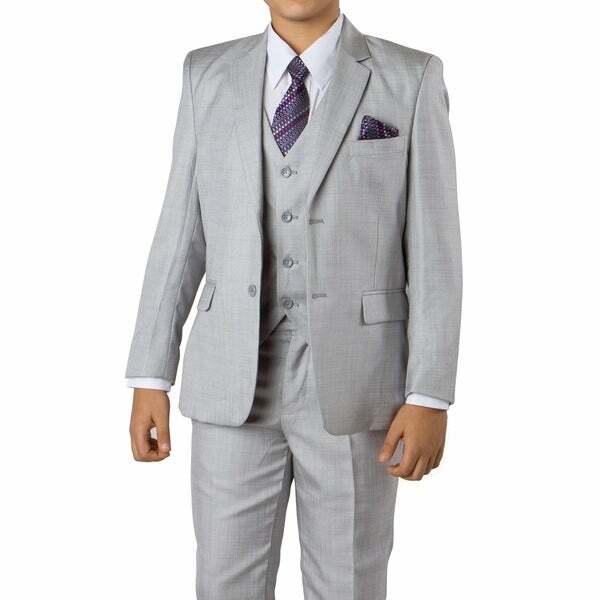 This suit looks great on my grandson. It's well made and fits true to size. The pants have a split waistband and can be easily altered, if needed.